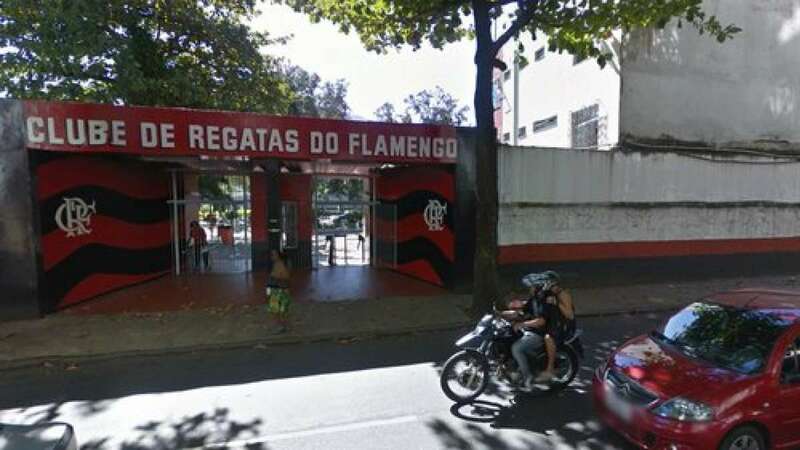 Brazil : At least 10 people have reportedly died in a fire that swept through a training facility for Brazil's most popular football club Flamengo. Fire trucks and relief teams have been sent to the location. The pre-dawn blaze in Rio de Janeiro hit a building that housed youth-category players aged 14 to 17, TV Globo said. It broadcast aerial footage of the fire, which it said had been brought under control. The reason behind the fire at the football club is still unknown.